Ethiopian Airlines was founded on 21 December 1945 and had its operations running on 8 April 1946. 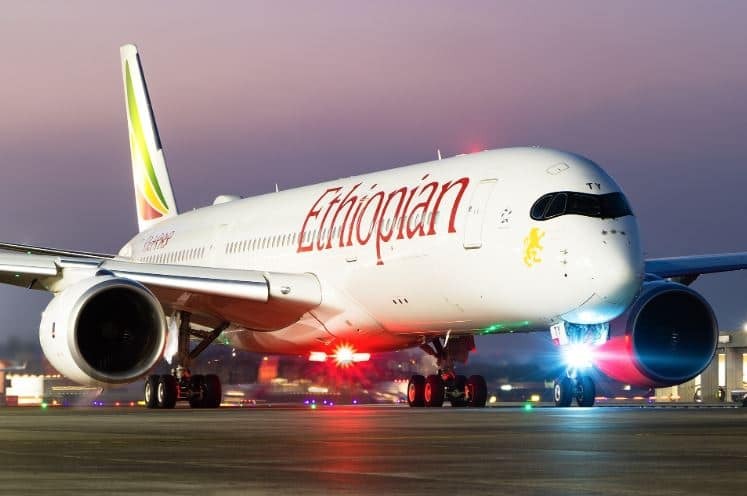 The Ethiopian country government owns the airline. Its headquarters are in Bole International Airport in Ethiopia’s capital Addis Ababa. The airline has been recognised to serve about 75 local destinations and nearly 60 international destinations. The airline’s best compliments are for being one of Africa’s largest airline to carry passengers every year. It’s planes land at the Jomo Kenyatta International Airport. 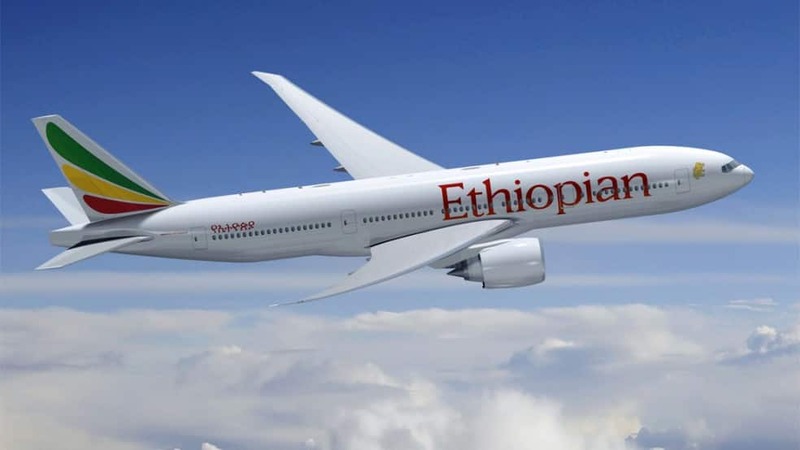 Ethiopian Airlines booking is comfortable and convenient for personalities who wish to fly out of the country, and the most significant way to do it is through the Ethiopian Airlines Kenya office in Nairobi if you reside there. The Nairobi office location for Ethiopian Airlines is located at different places in the city. Here are a few Ethiopian Airlines ticket office contacts and their sites. For the individuals who want to pay their tickets through their mobile phones, there’s a common airline payment service for people who use Safaricom. Following is a process of using Mpesa Paybill to pay your airline ticket. Go to your M-Pesa menu on your phone, pick the Paybill option and enter this business number: 921600. For the account number use your booking reference number (For example KE01232456), and insert the total amount. (M-Pesa transaction limits are Kshs 70,000. For payments over Kshs 70,000 up to Kshs 140,000 two transactions should be made). Input your M-Pesa PIN after reconfirming the business and account number. You will get a confirmation SMS from M-Pesa with a confirmation code. Once the airline receives payment confirmation, they will issue the ticket and you will receive your e-ticket in your e-mail shortly afterwards. Should you need urgent assistance, contact the Travel start emergency helpline on +27 21 468 4300 or send an email with the word “URGENT” in the subject line to info@travelstart.com. Not all airlines in Kenya will accept payment by M-PESA. If your flight leaves within the next 72 hours (3 days) of your time of booking, you will not be capable to pay by M-PESA. Now There you have it all, Ethiopian Airlines Nairobi contacts and their location to make your next booking hassle-free.